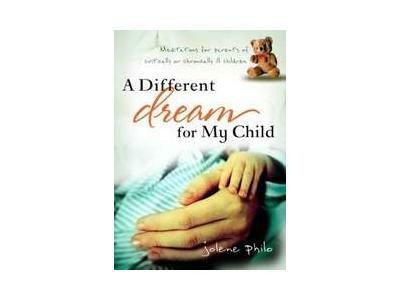 Jolene Philo is the daughter of a disabled father and the mother of a child with special needs. After a 25 years as an elementary teacher, she left education in 2003 to write and speak about special needs. 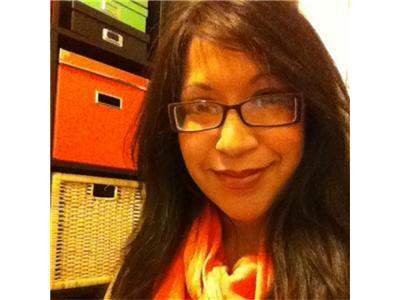 Since then her articles have appeared in regional and national publications including Focus on the Family and ParentLife. 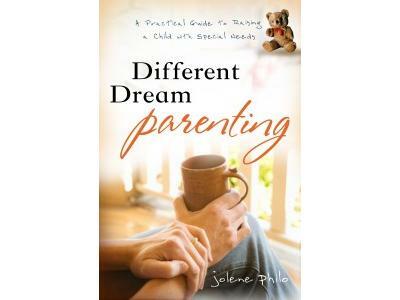 Her books, A Different Dream for My Child and Different Dream Parenting were released by Discovery House Publishers. She speaks at special al needs ministry conferences, foster parent training conferences, and women’s events throughout the United Stats. 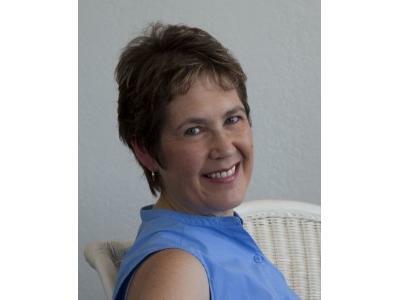 Her blog, www.DifferentDream.com, provides resources and encouragement for parents of kids with special needs. She also blogs about life on her dusty gravel road at www.jolenephilo.com.